Great review on Deadspin here. 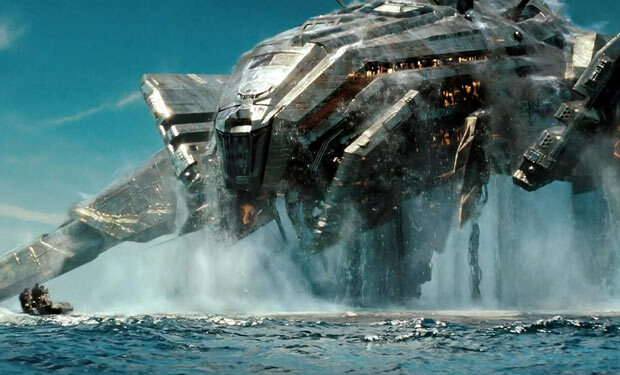 In case you missed it, the in-cinemas-now Battleship is a sci-fi naval action movie bafflingly based on the license for the Hasbro board game. And by ‘based on’, I mean they have the same name. That’s it.